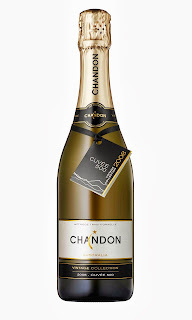 AUSTRALIAN sparkling maker, Domaine Chandon has launched Chandon Vintage Collection, a series giving its winemakers the freedom to select and blend exceptional parcels of fruit into bubblies they feel reflect the unique "personality" of each vintage. "We draw fruit from a diversity of sites, and by working closely with our growers, and combining this with our range of winemaking expertise, we're now able to bottle that unique annual vintage personality," says Chandon Senior Winemaker, Dan Buckle. "Every year there's something special that stands out. It might be a parcel of fruit of exceptional character, or an idea we are exploring – whatever it is, the new Vintage Collection will allow us to develop it right through to release, a freedom not allowed many winemakers." 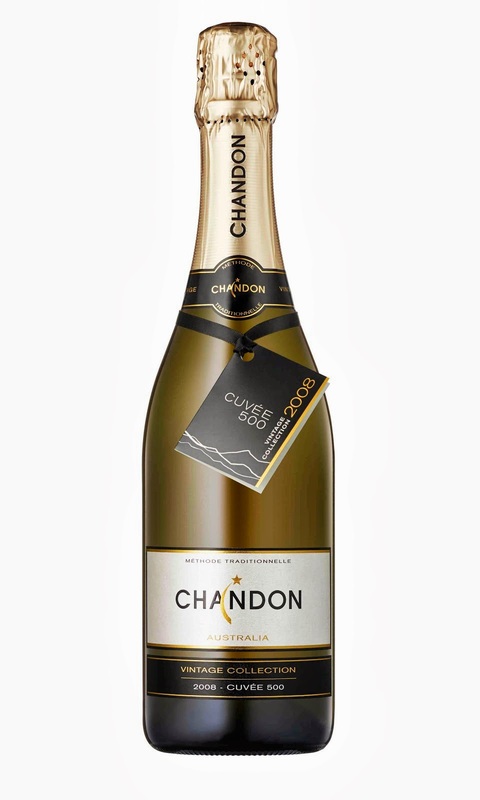 The first Chandon Collection wine is the 2008 Chandon Cuvée 500 blended from Pinot Noir and Chardonnay from Victoria's colder climate King Valley, Macedon and Strathbogie Ranges, that all sit over 500m above sea level. This is a rewarding bubbly with bright cranberry fruit flavours, minerality and zesty lime citrus; pay $44.99 and enjoy with family or friends next time you're in celebration mode. ONE TO NOTE: EVERY year Logan Wines release two benchmark Shiraz under their Ridge of Tears label, one that Peter Logan is exceptionally proud of as it exemplifies the best from the company's Orange and Mudgee vineyards. But this year there's just a 2011 Mudgee Ridge of Tears Shiraz, a cracker wine from a challenging vintage. 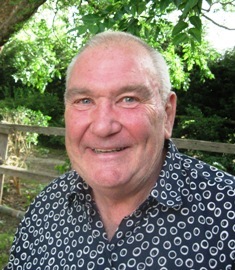 And no Orange Ridge of Tears Shiraz: with a very cold and wet 2011, Peter felt the resultant wine did not live up to the label's expectations, so he's bottled it under his premium eponymous Logan label where it over-delivers at just $25. And seek out that 2011 Mudgee Ridge of Tears Shiraz: at $45 and with wonderful red and dark fruit flavours, it's one to really enjoy with a Sunday pork roast or barbecue. AUSSIE bubbly that allows winemakers to go beyond the norm. NOTHING to cry about with this one and a Sunday pork roast.